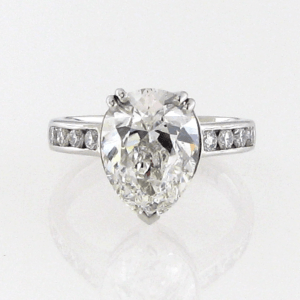 A diamond engagement ring is the symbol of love and commitment. 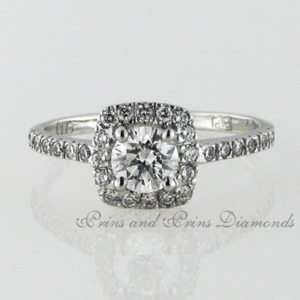 A diamond is a gift which will endure for eternity. 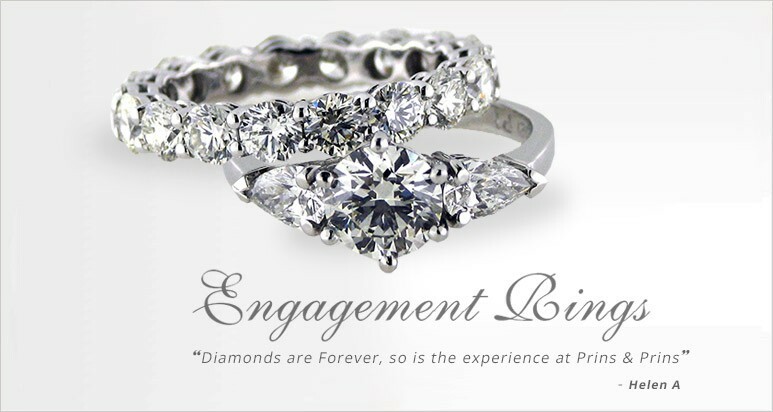 At Prins and Prins we understand how important it is to you to select the perfect diamond ring. 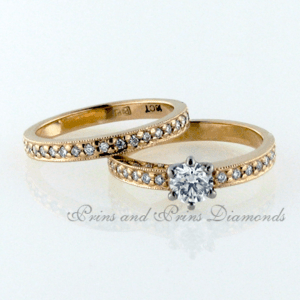 Our engagement ring collection is crafted by master goldsmiths to best enhance your diamond. 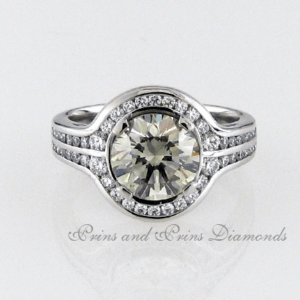 We have classic designs, modern and innovative designs, and a team who can custom create a new design just for you. 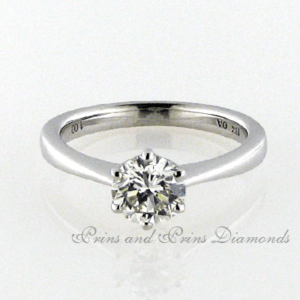 Our prices are very hard to beat. Contact us to find out more.